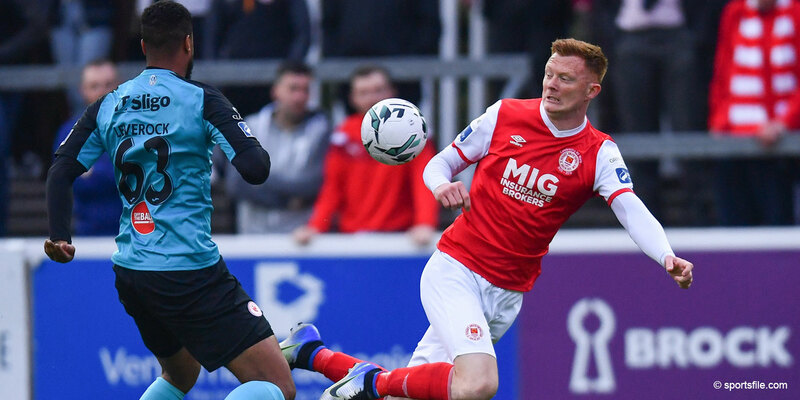 For his battling performances at the heart of the midfield, Stuart Byrne was voted by Pat's supporters as their player of the month for April. 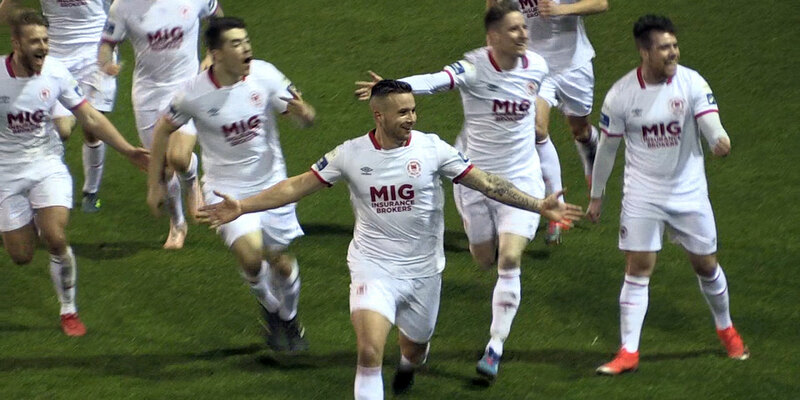 Byrne also scored goals against Bray Wanderers and Drogheda United with his strike against the Drog's being a contender for goal of the month on RTE's MNS programme. Stuart was presented with his award in McdDowells after Saturday night's game by long-time Pats' supporter and club volunteer – Paul Kiernan. 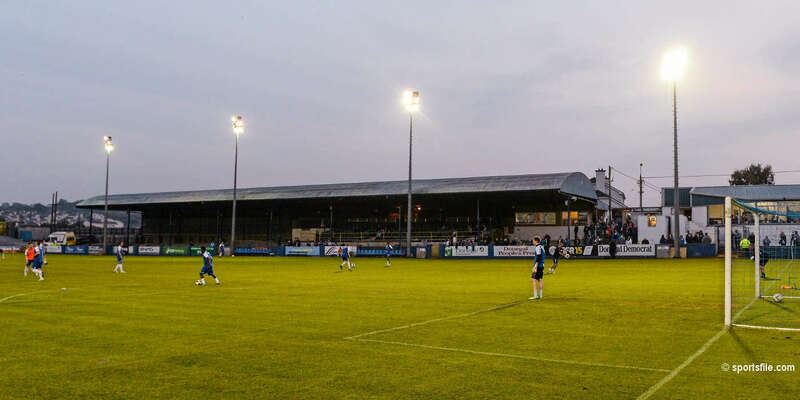 St Pat's next game is the League of Ireland clash on Friday night at home to Sligo Rovers. 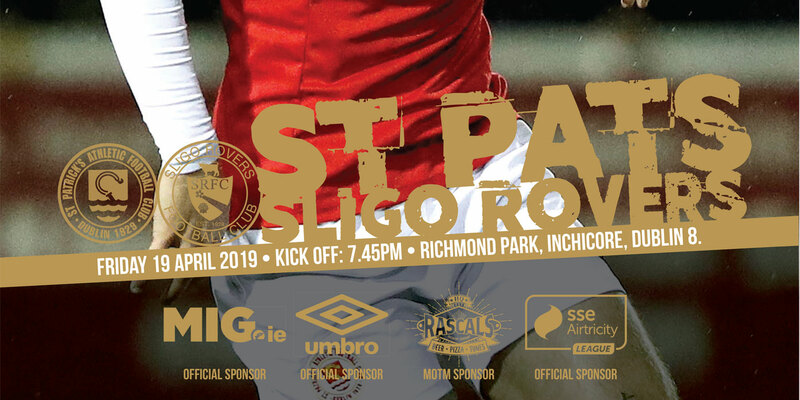 The match kicks off at 7.45pm at Richmond Park and tickets are on sale at the club and club shop on Emmet Road and through www.ticketmaster.ie .